We're starting something new today here on the PMB Blog. We've been sharing and recommending various PLR providers in the past few months on the site and in our emails as and where it made sense. Today we want to start taking it a step further and introduce you to the people behind that PLR. 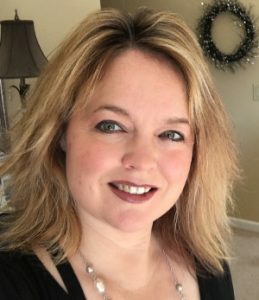 With that in mind, we would like to introduce you to Trish Lindemood from KitchenBloggers.com. Trish has bee a long-time friend and colleague of ours and has just launched her Food & Photo PLR. What makes Trish stand out for us is her Photography chops. Where most PLR providers rely on stock images or hire someone to snap a few pictures for them, Trish gets in the kitchen, prepares beautiful dishes, and then captures it all in mouth-wateringly stunning images that are part of her Food and Photo PLR. How did you get into PLR? I’ve always loved to write. In fact, I started writing professionally way back in 1995. I discovered PLR soon after I started working online in 2008 – and fell in love with the business model. I really liked the idea of being able to focus on topics I feel passionate about while providing affordable, high–quality products to my customers. Do you use PLR yourself and what's your favorite way to use it? Currently, I do not – but I have used PLR in the past. I’ve owned a lot of niche sites over the years and always looked at PLR as a way to leverage someone else’s time and expertise. The trick for me was finding providers who I trusted to provide good information. The only reason I don’t use PLR currently is because I want to focus 100% on building KitchenBloggers.com into a go-to resource for my customers. I plan to dust off my own neglected lifestyle blog to use as a case study for my customers within the next month or two, however. There are a lot of PLR sellers out there, what makes you stand out? That’s a hard one for me to answer. A lot of new providers have come on the market recently and I hear good things about a lot of them. I love that. The more quality resources I can share with my readers, the better. If I had to say what makes what I do at KitchenBloggers unique is that I am so hands on – I make and photograph most of the recipes and write the majority of the other content. I research the heck out of each topic – and incorporate what I find into my social media graphics or tip sheets. I want my customers to know they can really trust the material I put out there. Plus, I am investing heavily in improving my food photography and styling skills and really challenge myself to make each package a little better than the last. Are there particular niches you cater to? What's your best tip for using your PLR and implementing it? Take action on it right away. It’s easy to download something and think it looks great – but then you get busy and think you’ll get back to it “someday.” Odds are, you probably won’t. I added product and cookbook reviews to my monthly Food & Photo Club so all you have to do is add your own affiliate links and maybe write a new introduction to it and hit “Publish.” Get it out there so it can start working for you right away. We love the images & recipes combos in your monthly food and photo club. What's your process for developing the content? I am also really passionate about organic gardening methods and my recipes are full of fresh, all-natural ingredients. For example, I don’t use bottled or pre-packaged marinades, salad dressings or seasoning mixes because I want to help my customers show their readers how easy it is to make these things with real ingredients vs. all the “stuff” that makes its way into a lot of convenience foods. 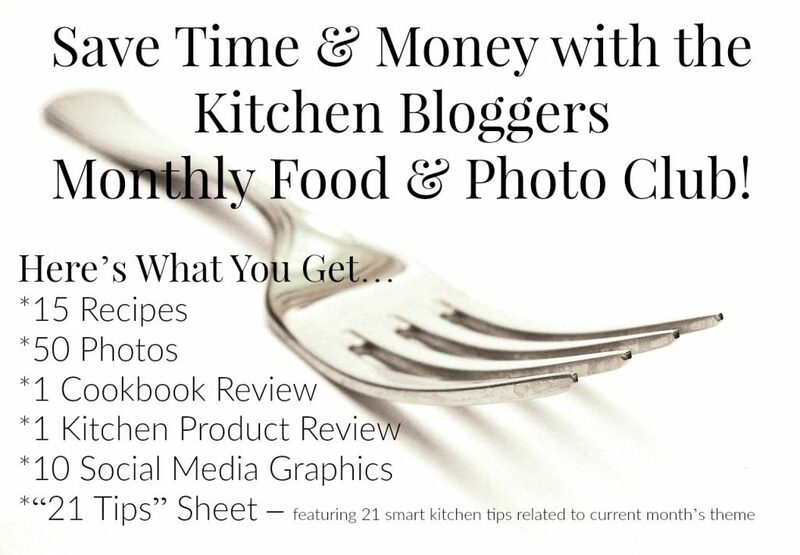 Now that you know a little more about Trish and her approach to PLR, we'd like to invite you to check out her brand new “Kitchen Bloggers Monthly Food & Photo Club“.